You’re thinking about living and studying in a foreign country. Or maybe you’ve already made that decision. Either way, I say congratulations! You’re in for the trip of a lifetime. I studied abroad in Spring of 2015 and learned a lot while I was there and even more in hindsight. The benefits of studying abroad are endless and the amazing memories you make will be yours forever. 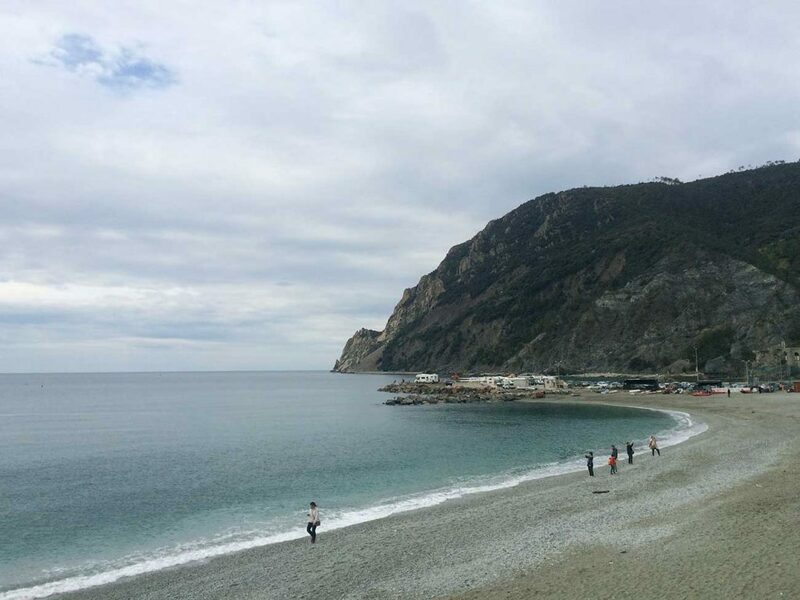 Studying abroad takes some planning and some guts, especially if going alone (like me!). 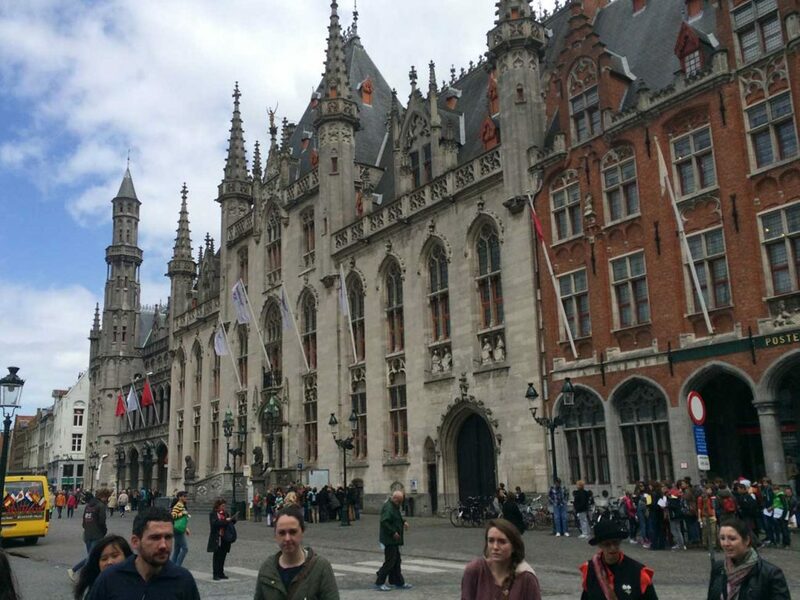 To help you in your search, here are some of my tips for studying abroad. One of the most important tips for studying abroad, make sure you pick the program that’s right for you. So many schools are offering more and more study abroad experiences. My school, the University of Oklahoma, had its own mini campus in a town called Arezzo in Italy. By the time I graduated they had mini campuses (what they call study centers) in 2 more countries. Check to see if you’re school has a similar program or if they partner with schools overseas. Another route you can take is by researching the universities and colleges in the country you want to stay in. Many of them offer program for foreigners to come study there. Your last option would be to look into private companies that coordinate everything for you. When applying through foreign schools or private companies, it’s vital to check whether the credits will transfer to your college and your degree. I personally think school university sponsored programs are the way to go but then again, my school offered a destination I was dying to visit. My goal in college was to graduate in four years. I kept delaying studying abroad because I didn’t know how that would work with my goal. Finally, I sat down and realized that the Spring 2015 semester offered classes that would fulfill many of the general education credits I had yet to take. It worked perfectly with my plans! Not every study abroad experience comes with this sort of planning. Maybe you walked by an ad board in your dormitory and saw a study abroad poster or maybe someone in class mentioned it. It can be a spur of the moment thing, just be diligent and do your research to see if it makes sense for you! This one is probably on everyone’s tips for studying abroad list. Because it’s so hard! What will you wear? What do you have to have and what can you leave behind? Don’t overthink it! You also want to make sure you leave enough room in your suitcase to bring home any extra trinkets you may have bought. 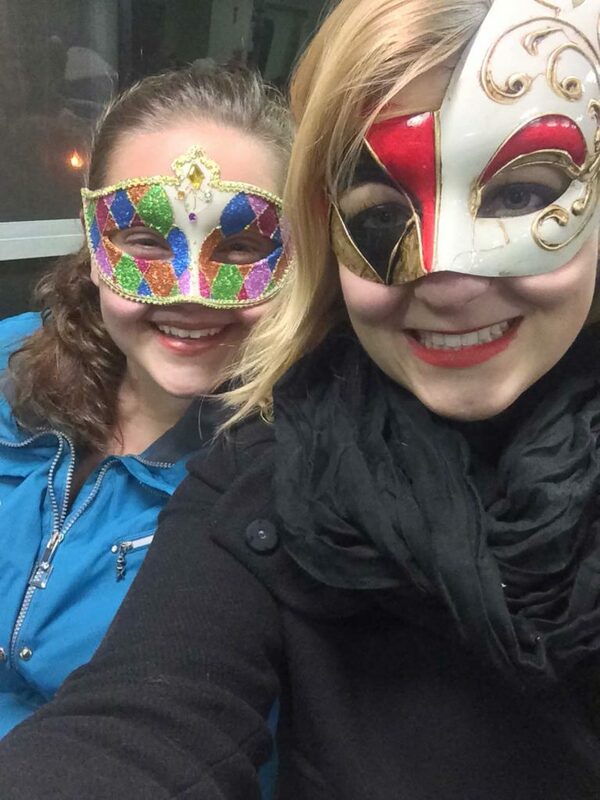 For me, it was a scarf from every country I visited and a mask from Mardi Gras. Space bags are your best friend! If you don’t have a vacuum for the bag then you’re in luck because they make space bags that you can squeeze the air out of. That’s what we’re using right now for our world travels. Your family and friends are back home and they’ll miss you. You need to decide if you want to stay connected with them or not. I ended up getting a phone plan while I was in Italy, which I honestly regret. It came in handy when I got stuck on an island in Greece and needed to call my parents to book a flight for me back to Italy or when my friends card got stolen and she needed to call her bank. Other than those two experiences, having a phone planned seemed pointless. So much of Europe has public wifi and you can do a lot on your phone without having wifi at all! If you do wish to have a phone plan then I recommend you find a carrier in the US with a great international plan (like T Mobile or Project Fi) or do A LOT of research about the available phone plans in your destination. This has always been my biggest downfall. I’m terrible at saving and budgeting but I can’t stress how important it is that you do. Don’t get me wrong, I had an amazing time while studying abroad but I did miss out on some great trips because I couldn’t afford to go on them. By the time I went home I had an empty bank account and less than 100 euros in cash (which turned in to even less USD thanks to me stupidly exchanging it in the airport). Needless to say, I didn’t get a chance to relax after returning home. I had to start working immediately. 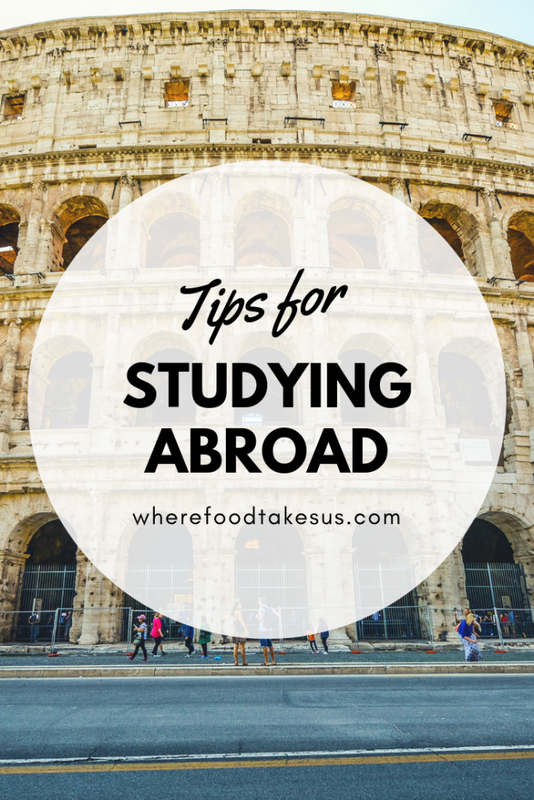 If I had read a posts about tips for studying abroad I may have done some things differently. Figure out where you want to visit and research how expensive that destination is. Get an idea of what your day to day costs will be and make sure you’ve saved enough money to cover your time abroad. You can also look at our traveling on a budget tips! Since you’ll be abroad for a long period of time then it’s important to stay in the know. Luckily, when I studied abroad nothing serious happened and most likely the same will happen for you. However, it’s always good to be on the safe side. If you register in the government’s STEP program they’ll send you travel warnings and advisories if they apply to your location. This goes without saying but I’m going to say it anyway. It’s important to have fun and make the most of your time. I got sick multiple times while I was studying abroad but I didn’t let that get me down. 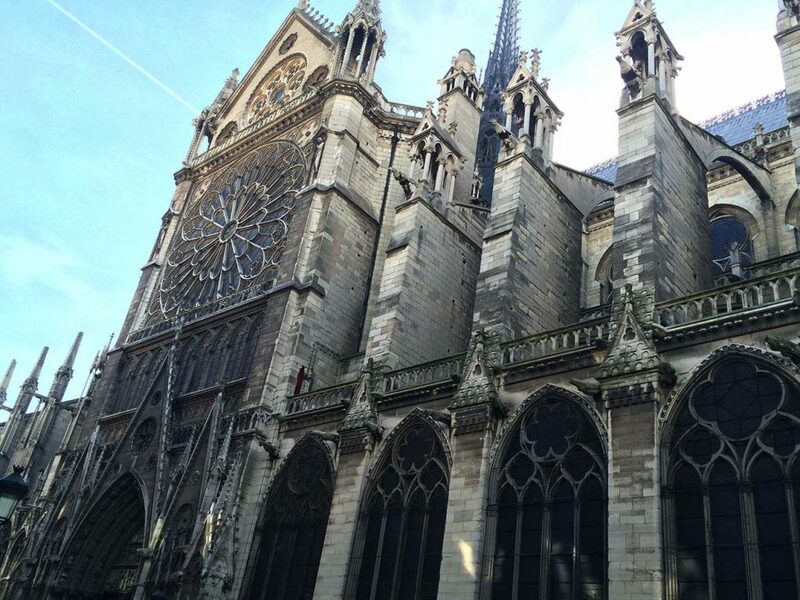 I explored Paris with a fever (which in hindsight was likely strep throat), and I ran into many problems while studying abroad. In the big scheme of things, all of those problems were just minor blips compared to all the fun I was having while living abroad! As mentioned in other study abroad posts, if you have the opportunity then you should go! 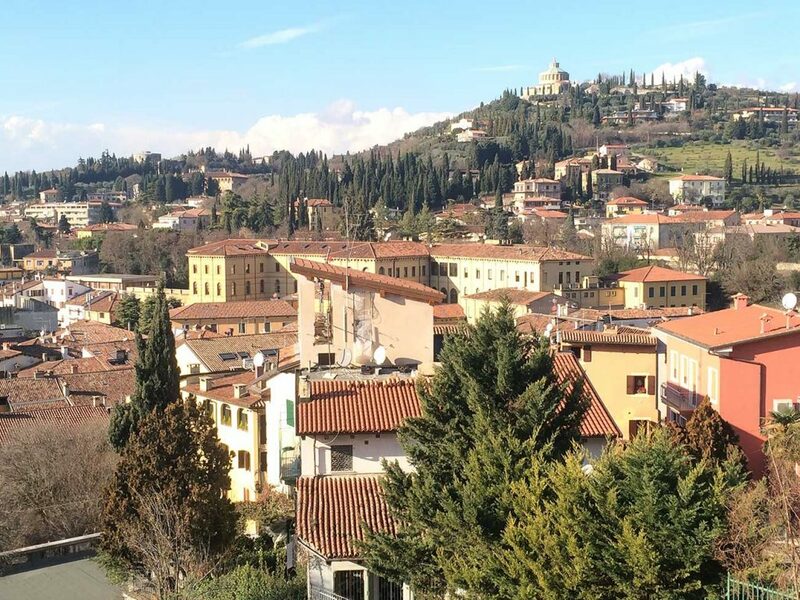 Studying abroad was the best time in my college career and I will have memories of my time in Italy for the rest of my life. 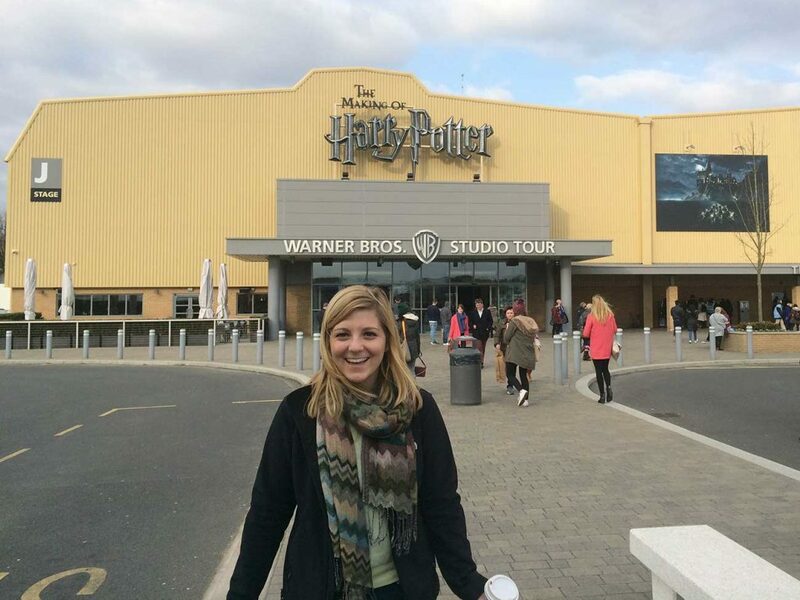 I hope these tips for studying abroad will help make your time abroad as magical as mine was.